Get fitter, get healthier, get happier! Where you can make a splash in our pools, learn to swim with our successful swimming schemes, visit our fitness suite or choose from over 60 fitness classes a week. 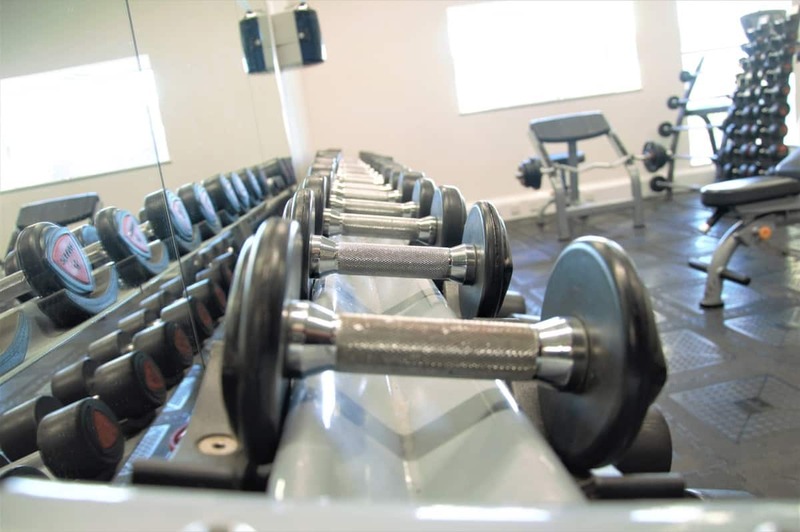 At our leisure centre we have something for everyone. 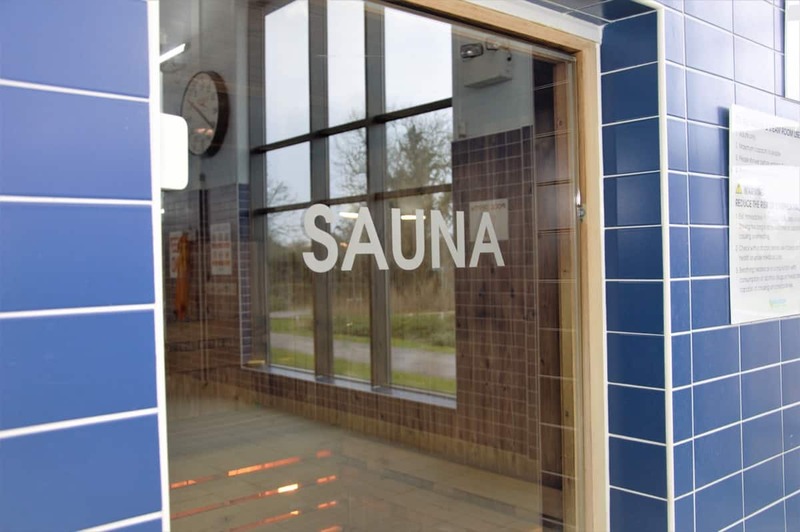 If you feel like relaxing then make sure you check out our sauna and steam rooms, our members lounge and our comfortable café area on the South facing terrace. At Wolverton Leisure Trust we boast a wide choice of prestigious leisure and fitness facilities which include a 6 lane 25m main pool and a 13m by 7.5m learner pool which has a fantastic selection of fun water features and a large spacious changing village. Alongside the two swimming pools, we also offer a state of the art fitness facility comprising of a 65 station gym, the latest Technogym cardio equipment with web enabled consoles and integrated fitness tracking, luxury changing rooms, a steam room and sauna on poolside. We have everything you need for a varied workout whatever your interests. 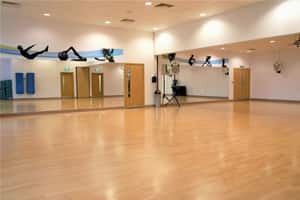 The centre also offers a great range of classes, including spin, Boxfit, Les Mills’ Bodypump and Bodybalance, Zumba and Yoga – to name a few. All are designed to make keeping fit much easier and more fun. 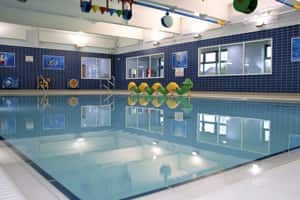 With a great range of leisure and fitness activities and membership options, Wolverton Swimming & Fitness Centre is the perfect choice for those who live in Milton Keynes, Newport Pagnell, Bletchley and the surrounding areas. Our leisure centre in Milton Keynes is ideally located for visitors from across the region, and it is our central location, alongside our fantastic facilities, which makes us the top choice for anyone looking to improve their health, fitness and wellbeing. New for January 2019 – designated cycle studio, members lounge, treatment room and extended parking. With 13 additional classes being added to the timetable including new Aerobics and Boxfit plus virtual SUF cycle sessions it’s an exciting time to join.